1993 Renault & Handley discovered that this well-located property could be purchased, but was not actively being marketed for sale. One of our clients, a limited partnership, was keenly interested in acquiring this property and Renault & Handley quickly learned that a local competitor of our client was also interested in acquiring it, so we moved quickly to make an aggressive offer and secured it for our client. 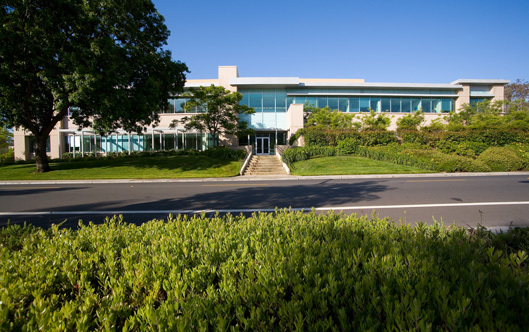 1995 Xerox, the long term tenant of the property, vacated. The building on site, originally constructed in the 1950’s as a warehouse, was functionally obsolete in every respect. 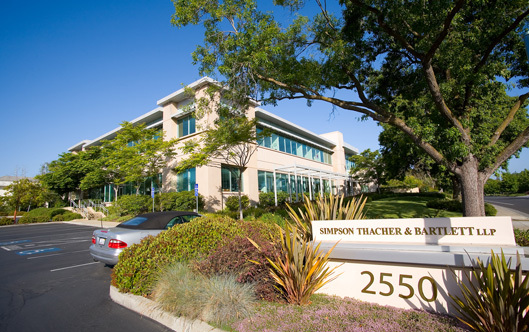 Its location within the Stanford Research Park dictated the highest and best use for the property would be professional office and the market conditions were increasingly supportive of a new, state-of-the-art building being constructed there. 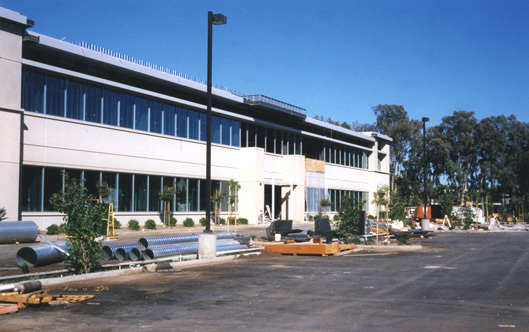 1996 Renault & Handley discovered that Pillsbury Madison & Sutro, an international law firm based in San Francisco, was looking to open a Stanford Research Park office for its intellectual property and technology practices, so we negotiated a build-to-suit lease with Pillsbury for the construction of a 50,000 square-foot Class A office shell. 1997 Construction was completed and Pillsbury Madison & Sutro took occupancy. 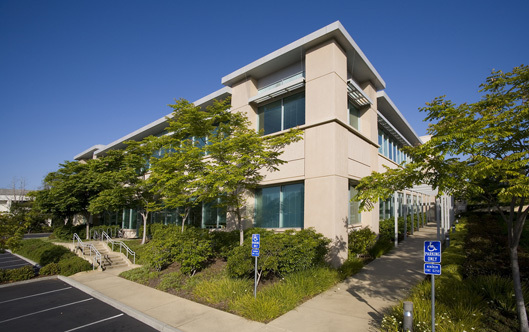 Today, the building’s design and location make it one of the most recognizable and prestigious addresses within the Stanford Research Park.